August 25, 2017 - Like us now! Federal Investigation Agency (FIA) launched action against OneCoin and Bitcoin. 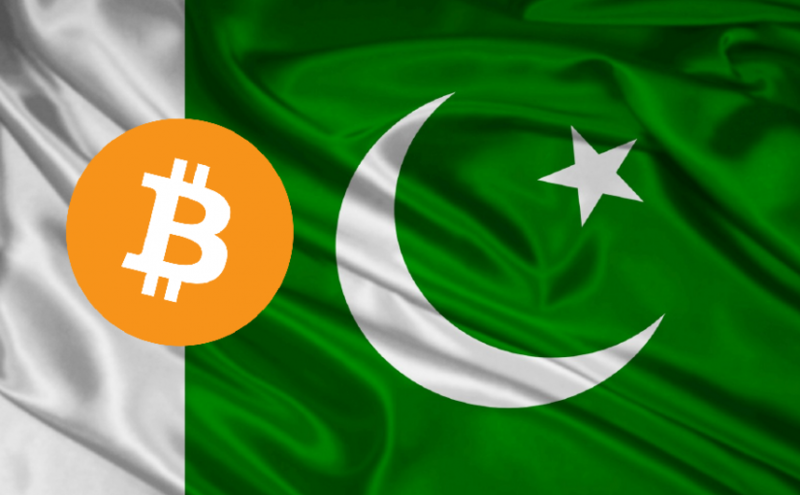 According to the report of a regional channel, FIA, after receiving a statement from State Bank of Pakistan (SBP), is going after OneCoin and Bitcoin. Initially, FIA will take action in Lahore and later it will be countrywide. Exact reasons for this action against OneCoin and Bitcoin have not been made clear. The exact news is embedded at the end. Interestingly, PITB is supporting an event “Earn with Bitcoin” at Arfa Kareem Technology Park, Lahore. At the event, attendees are being taught about Blockchain and earning through bitcoin mining. Apparently, there is a lot of disparity within various government organizations about supporting cryptocurrency. OneCoin has been surrounded by controversy since its inception. It is widely rumored to be a Ponzi scheme. A week ago its promoters were fined 2.6 million euros in Italy. Authorities in Germany have banned it completely and in India regulators declared it a Ponzi scheme. Earlier this year SECP warned the users about scams involved in cryptocurrency. FBR also took action against the money launderers who choose Bitcoin and other digital currencies to whiten their black money. World of cryptocurrency is an unchartered territory. With no regulations and complete anonymity for the user, it has largely been accused of being a tool for money laundering, tax evasion and other criminal activities. State Bank of Pakistan (SBP) does not recognize any digital currency. They are being traded as commodities in Pakistan. Bangladesh, Saudi Arabia and few other countries have already completely banned them because of their potential use in money laundering and tax evasion.